Night riding is a blast, and if you have kids or a job that limit your riding time, riding at night really helps with getting rides in. 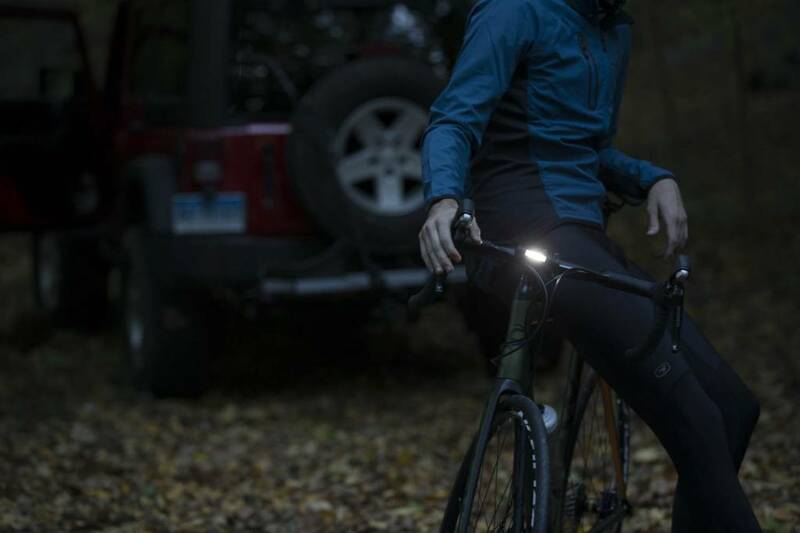 With the proper lights, you can ride anytime, anywhere, and have a blast doing it. And if you're lucky, you might eve see a snipe.